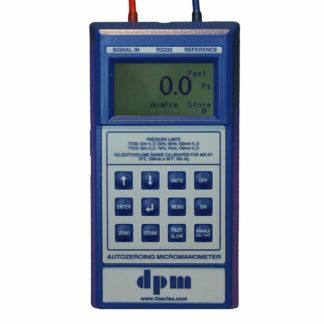 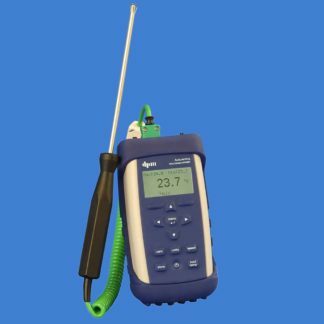 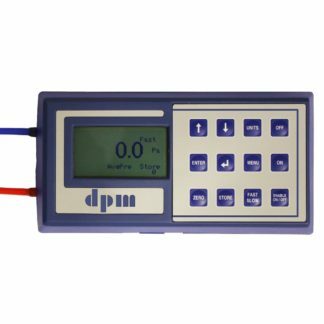 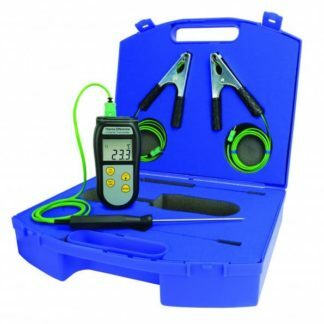 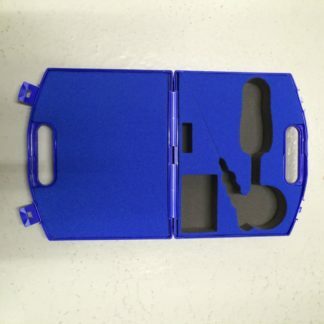 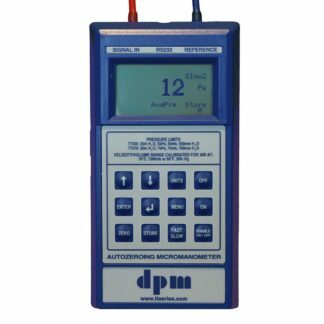 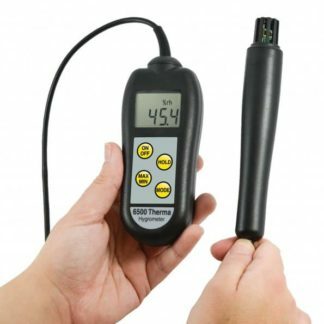 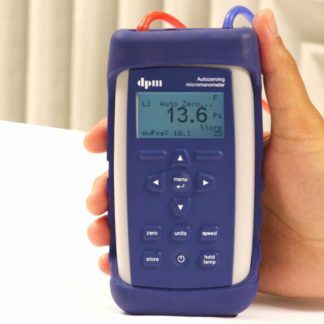 Hand held Temperature Indicators and Data Loggers. 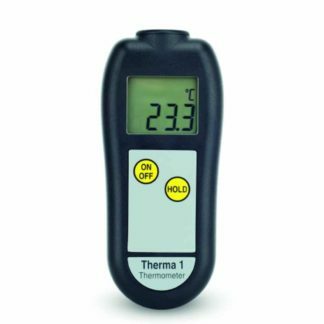 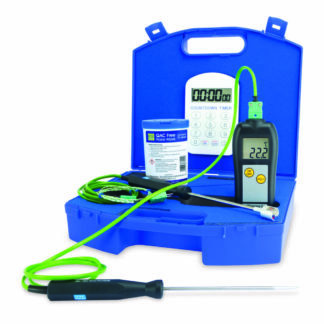 The Therma 1 digital Thermometer with a robust ABS housing and a large LCD screen is powered by AAA type alkaline. 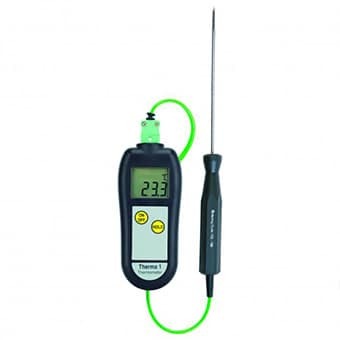 This Thermometer has an optional automatic power off function to preserve battery life.